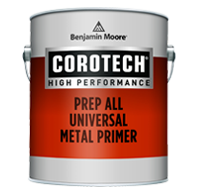 Prep All Universal Metal Primer is an economical, single-component primer engineered to provide corrosion protection on all ferrous metals. 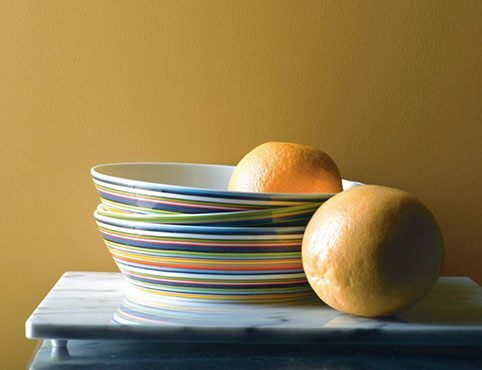 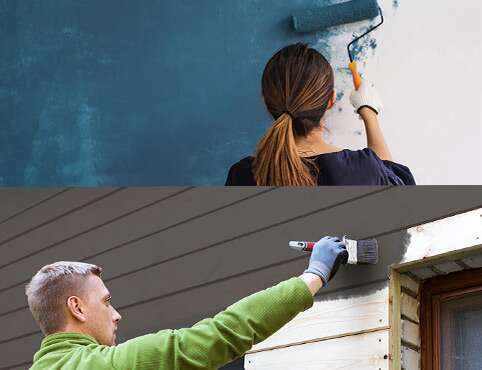 This quick-drying formula provides fast production times, and its alkyd resin formulation allows for application of a wide variety of intermediate and finish coat products. 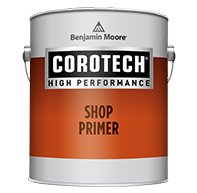 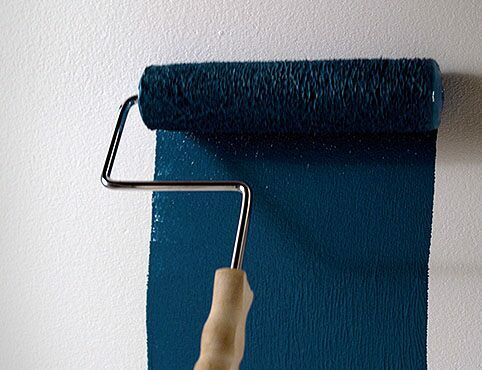 Formulated for air spraying, it can also be applied by airless and HVLP sprayers, brushes, or rollers.